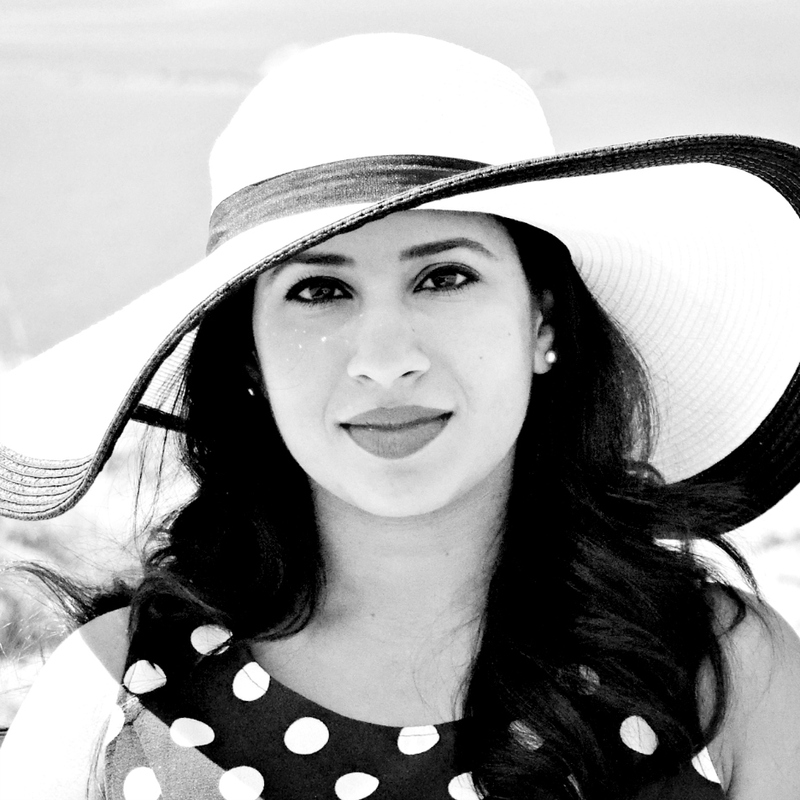 I'm back after a short hiatus with the most perfect red lipstick that I've come across till date. Now, you know me and my love for reds. Its a sudden feel of sophistication whenever I swipe on a red lipstick, immediate va-va-voom. After all, when you think of Icons like Marilyn Monroe, Madonna, Dita Von Teese (and even Jessica Rabbit - ha!) you think RED! 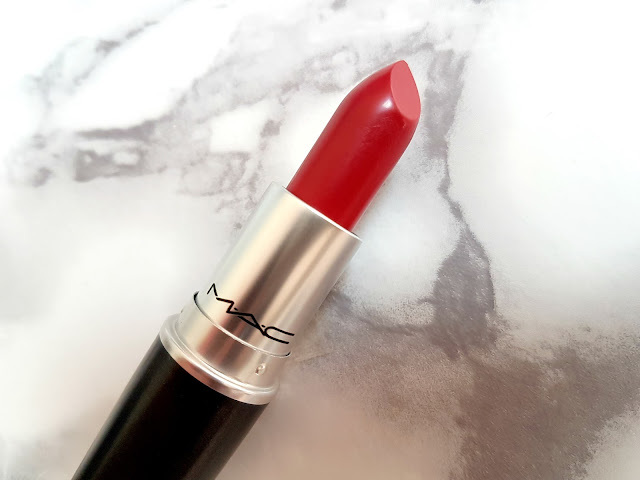 The perfect red comes in the form of the MAC Russian Red lipstick and it is gorgeous! It is a universally flattering neutral red and I'm officially deeming it the perfect Hollywood red. 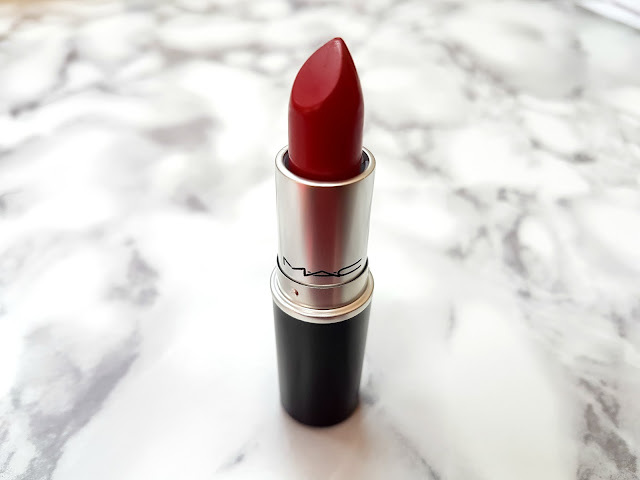 Russian Red is similar to Ruby Woo, but the former is definitely more creamier with a slight sheen. 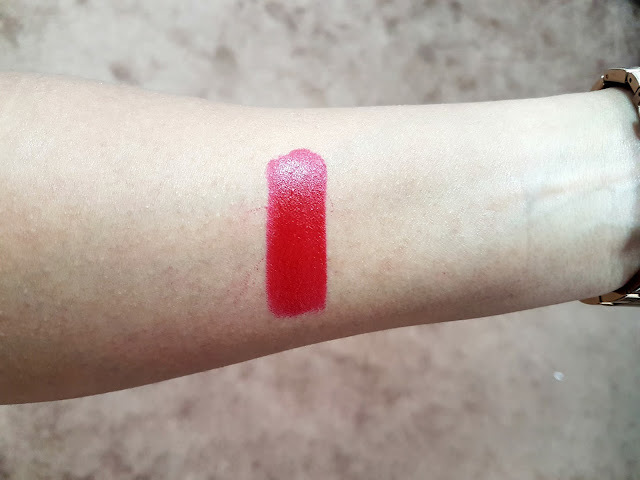 Ruby Woo also has more obvious blue undertones. Russian Red is my go to lipstick when I want to wear a classic red lip. This goes on creamy and is a dream to apply, but dries down to a comfortable matte that will last for hours. Having said that though, the lipstick will fade slightly with eating and drinking (don't they all?) and isn't smudge proof, though I can live with that. Don't skip the liner to ensure you have clean lines and the MAC lip liners in Cherry or Redd would probably work the best. Russian Red is a gorgeous attention grabbing shade that you need in your life. The red to rule 'em all! Russian Red retails at KD 8.75 and is available as part of the permanent collection at all MAC stores in Kuwait. I was wondering that you were MIA! Yet, you're back with a bang! Love the way your words flow. And definitely, this one is true red. Hey! Yes, I've been letting work get the better of me, but I'm here and here to stay :D Gorgeous red right? Russian Red is a definite must have and should be part of your lipstick collection. Reviewing another MAC lipstick soon, a more everyday colour.